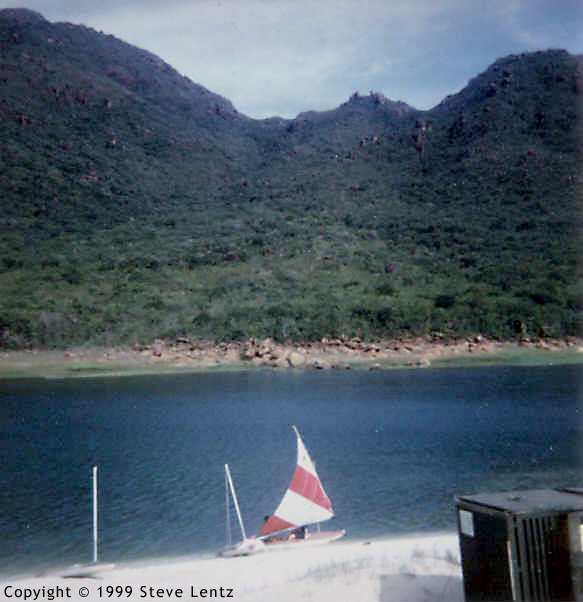 The next two pictures are of Tiger Lake in the center of the Cam Ranh peninsula. I had an Army buddy who had access to a truck, so we drove up there one day. It was really pretty!